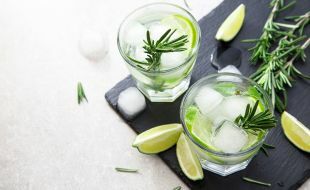 Whether you prefer a classic G&T or feel like being more adventurous, let our barmen suggest the perfect gin cocktail to celebrate making it to the middle of the week. And, as a special treat, our expert sushi chef will prepare a sushi platter for you to enjoy. Wednesdays have never tasted this good.